Ireland’s Favourite Folk Song, launched on the Late Late Show on Jan. 18th, is a brand new RTÉ series and national campaign to identify and celebrate the songs that define us as a people. Throughout the centuries, folk music has immortalised the real, live experiences of the citizens who have lived on, or passed through this island. Ireland has a vast archive of beautiful folk songs, both in English and in Irish, which its citizens draw on in times of joy and sorrow, to entertain, or to capture big personal or historic moments. Many of these songs have been passed down through families for generations. Some of these songs were written by Irish people, some brought in from other cultures, but what sets folk music apart is that it captures the eternal stories, hopes and struggles of ordinary people. And every one of us has a favourite: a song we sing at family events and get-togethers, or a song that is dear to us. And now RTÉ is asking the people of Ireland to tell us what their favourite songs are, and why. Between now and 8th February, we’re asking you to log onto www.rte.ie/culture, click on the Nominate section and tell us what your favourite folk song is – and why you love it. It can be a love song, a political song, a song about nature, life, loss, emigration, whatever. It can be in Irish or in English. It can be an Irish song or an international folk song that we have taken to our hearts as a people. As long as it’s a folk song, and you love it, then it’s eligible for consideration. Once we’ve gathered your nominations, an independent jury of music lovers and experts – see list below - will review the list and put together a shortlist of ten folk songs they feel best capture the public’s favourites, but also the spirit and story of Ireland. On 19th April, RTÉ will announce the 10 shortlisted folk songs to the nation in a special edition of The Ronan Collins Show on RTÉ Radio 1. Over the following five weeks, people will be invited to discuss the songs and tell us which one is their favourite of the 10. 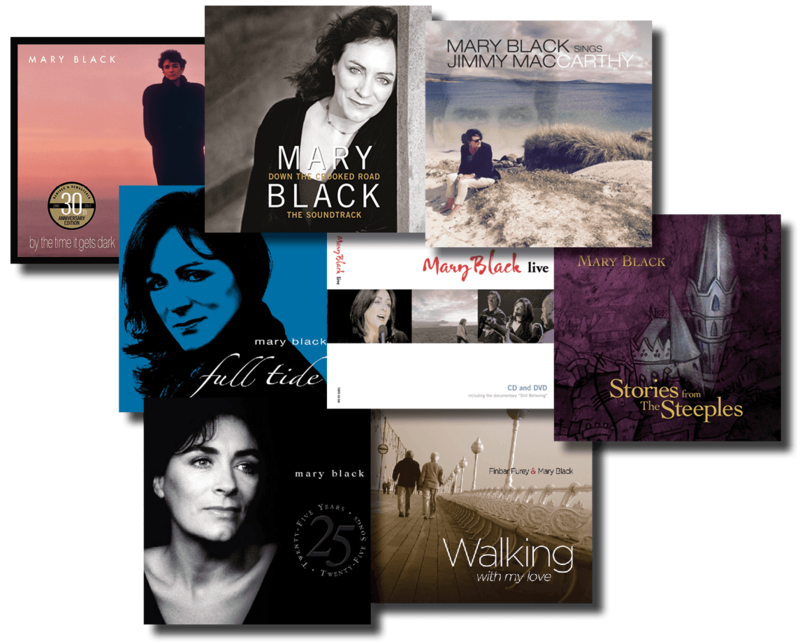 To help people to make an informed choice, a brand new 5-part series, Ireland’s Favourite Folk Song, presented by internationally acclaimed Irish singer and folk legend Mary Black, begins on RTÉ One on 21st April. Each episode will tell the story behind two of the shortlisted songs. 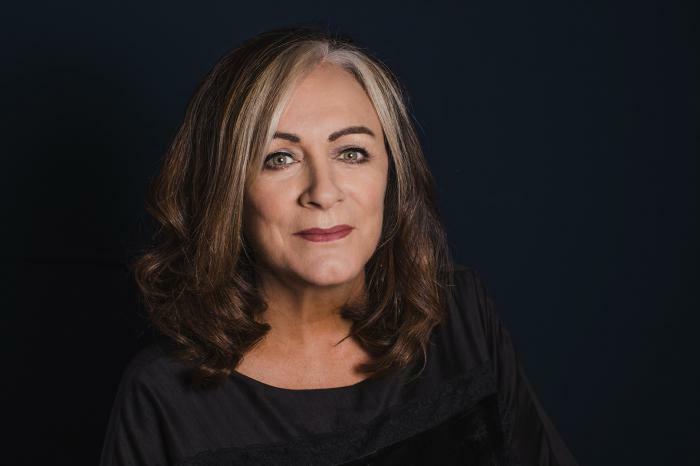 Audiences will be also able to discover more about each song across RTÉ Radio 1 and on rte.ie/culture. 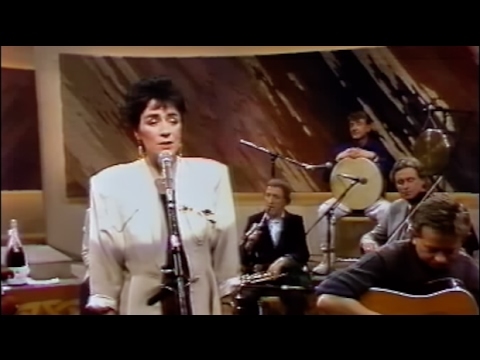 The song chosen by you as the nation’s best-loved folk song will be announced live on The Late Late Show in May 2019. We hope the public will embrace the spirit of this campaign, which is to celebrate one of the things we do best - and inspire the nation to sing, perform and love folk music. For further information on the project and the selection process, please go to www.rte.ie/culture. Mary will perform at the 10th annual Peter McVerry Trust Christmas Carol concert which is taking place on Saturday December 8th in St. Patrick’s Cathedral at 7:30 pm. Mary will be joined by The Speak Up Sing Out Youth Choir and The Dublin Male Voice Choir. The Peter McVerry Trust is a charity set up by Fr Peter McVerry to reduce homelessness and the harm caused by drug misuse and social disadvantage. Tickets can be bought at https://www.pmvtrust.ie/product/carol-concert-tickets/. Mary is happy to announce a return to Tivoli Vredenburg on June 1st 2019 - “We had such a great night in Tivoli in Utrecht earlier this year and so many people said ‘you’ve got to make it a yearly event’. With that in mind, we decided we should come back again next year - looking forward to this weekend already!" Due to increasing demands from fans in the UK Mary is happy to announce a concert in London’s O2 Empire on May 31st 2019. Tickets to go on sale shortly for one night only. I’m so sorry to say that Mary is not well enough to perform this weekend in Vicar St.(20th and 21st April). She is very upset at having to reschedule these concerts but has no alternative as she is extremely weak after her spell in hospital. She has been strongly advised by her doctors to rest and be well enough to complete the rest of the tour. The dates have been postponed and rescheduled for Aug. 24th and 25th. Again, sincere apologies to all who have been inconvenienced by this. "It was with great sadness that I received the news last week of the sudden death of a dear friend and colleague, Derry (Dermot) O’Connor (The Brand Idea). He was responsible for the design of most of my album covers over the last 20 years. He was a talented graphic designer but also had a passion for music and always put his heart and soul into every project. My heart and sympathies go out to his wife Pat and two daughters, Julie and Lisa and to all his family. We will miss Derry greatly both professionally and as a friend. 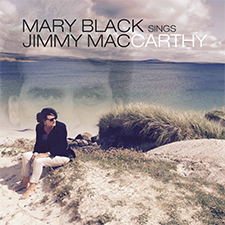 Mary is happy to announce the release of her new album “Mary Black Sings Jimmy MacCarthy” on November the 10th. 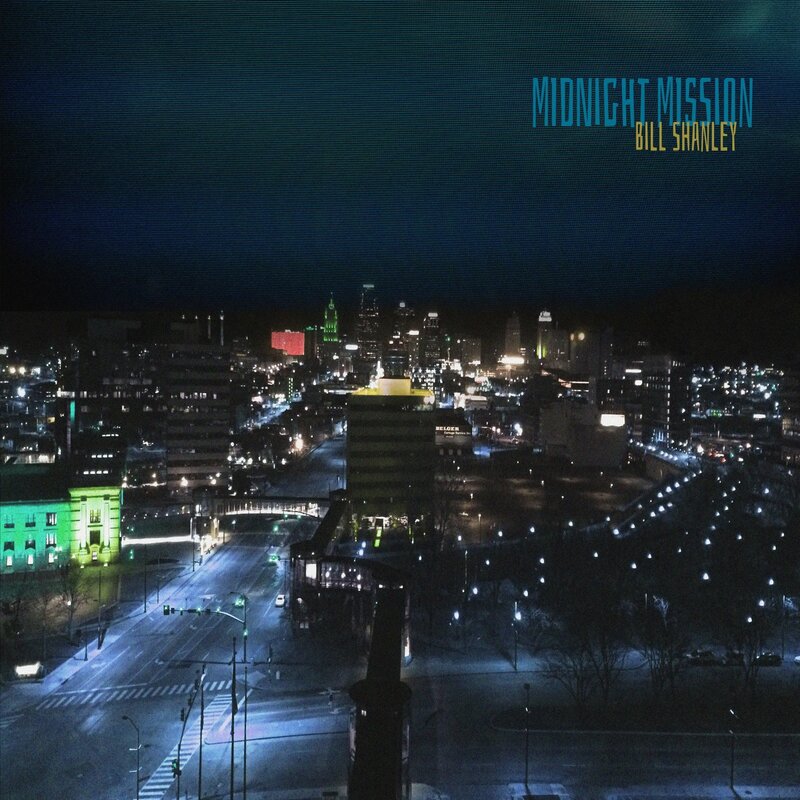 The album contains eleven songs written by Jimmy, 6 previously recorded by Mary, 4 brand new recordings by Mary and a TV recording of a Mary and Jimmy duet. The album will be available on 10 November in shops in Ireland, on Mary’s website and on digital platforms such as iTunes and Spotify. More details about the album can be found in the Discography section.